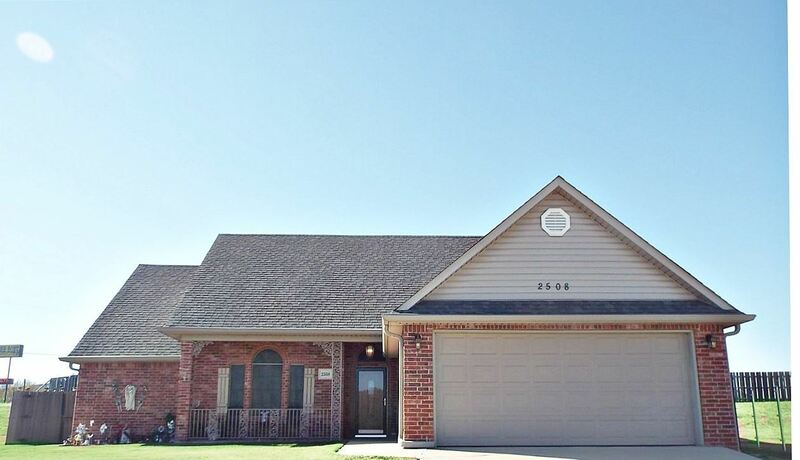 Move in ready 3 bedrooms 2 baths house in Plainview School District. Custom built red oak cabinets with granite counter tops. New vinyl wood floors in the living room, hall and bedrooms. Neutral colors in the house. Has a formal dining room, jacuzzi tub, and storage building. Has screens on the windows to lower utility costs. Washer and dryer will stay. Covered patio. Wood fence with lots of solar lights on top.